A key component to your blog’s success is getting organic traffic from people searching for what you’re writing about. Whether you write about a passion, your industry, or product reviews, getting targeted organic search engine traffic will help you get more unique visitors and earn more money. In this article, I outline exact how to write blog posts (and even pages) and rank well in search engines for any topic. The steps and tips in this article are largely based on a cool plugin I use called SEOPressor, which helps me follow all these rules every time I write, without ever having to think about it. Without SEOPressor, I would barely have a clue on how to rank my content for myself or my clients. What this post will not help you do is identify your target audience or keywords. If you’re writing to rank for something, you should already know what you’re trying to rank for. Decide on your keywords and phrases. Keep in mind, the longer and more specific the phrase is, the easier it will be to rank for it. You can use tools like Google Adwords keyword tool to do this kind of research. I won’t go into much detail here as researching keywords and phrases and identifying your target market merits an entire article in itself. With that said, here are the key points and steps to keep in mind when writing your content. Remember, SEOPressor literally makes the steps below a total breeze. Ensure that you have your keywords in your H1 tag – this is like your title. Have your keywords in your H2 tag – this can be any heading in your content. Have your keywords in your H3 tag – this can be any sub-heading in your content. You might think: If heading tags with keywords help rank my content, why don’t I just put ALL my content with keywords in h3 or something instead of a paragraph? Simple, because Google will know what you’re trying to do, and there goes your ranking. They figured that one out many years ago. This can be easy to forget, which is why I recommend SEOPressor so you never have to remember. You want to make sure you fall within the ideal keyword density of the terms you are trying to rank for. This means that you keywords or phrases should appear a certain amount of times throughout your content for it to rank well – not too little, not too much. The ideal keyword density is 2% – 5%. 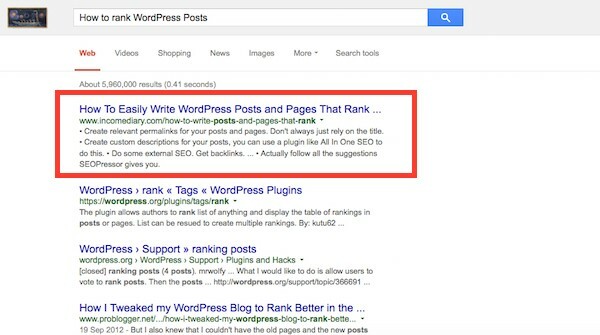 This means if you have a 200 word blog post, you should have your keywords appear 4 – 10 times. With any less, you’re not significant enough… with anymore, Google might think you’re sketchy. Again, SEOPressor does this for you, so you never have to do any counting or even have to remember it. Another tip on this: size does matter. There’s no specific rule for this, but generally a 600 – 800 word article will do better than a 400 word article. 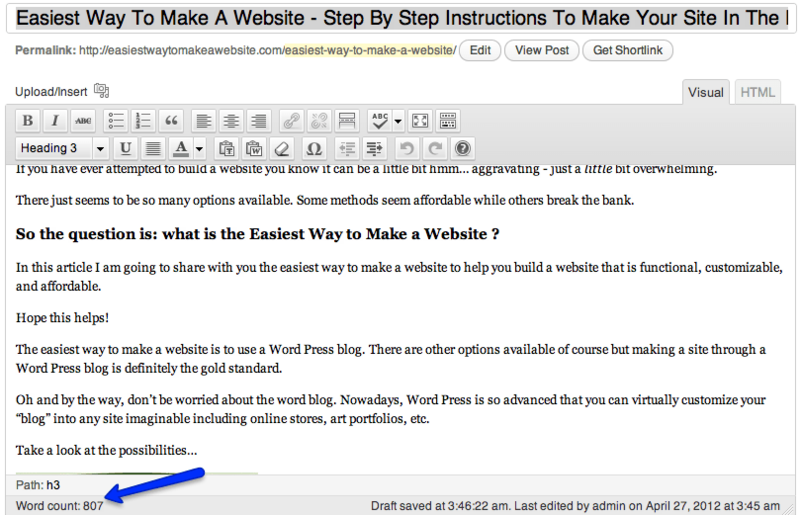 SEOPressor checks article length for you as well. SEOPressor will not only remind you to do this, it will actually do it for you automatically… so you never really have to think about it. It’s important that you underline your keywords something and put italics on them. Do the underline and italics for two separate occurrences of the keywords. Again, SEOPressor to the rescue. Not only will it remind you, it will actually do it for you. The real key to powerful SEO is automating the process. 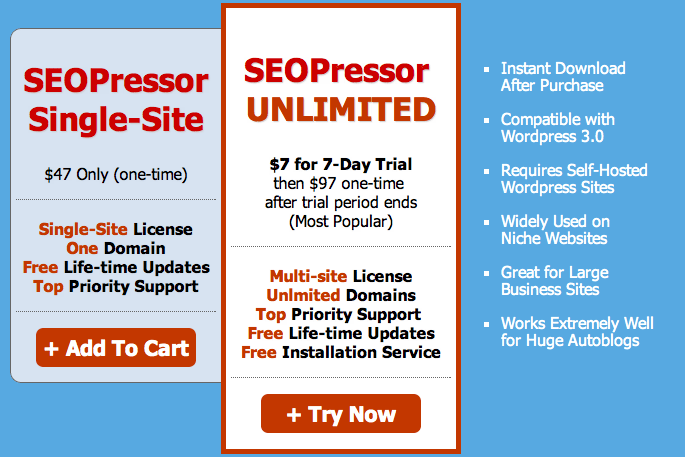 SEOPressor does all the stuff above, and so much more, for you. It literally checks everything for you, and a bunch of this stuff for you automatically. It even gives you an overall “SEO Score” and measures your keyword density. 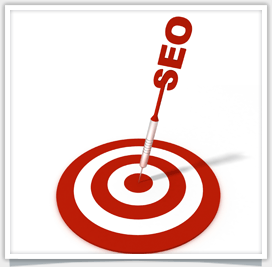 All you have to do is type in your keyword or phrase and let SEO Pressor do all the work. This is like having an SEO Export standing next to you while you write every post or page. Actually, it’s like having that SEO expert edit your post for you without you thinking about it! Anyway, I can’t recommend this enough. 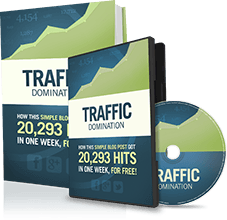 It will boost your ranks and save you countless hours… and help you make a lot more money in the process. Even when I’m not particularly writing to rank for anything, but just to share, I keep my SEOPressor score in mind. It’s hard not to, since it actually tells me on every post. The single site version is only $47, but I wouldn’t recommend that you buy it. I have the multi-site version, and always recommend that it’s the version everyone buy… unless you know for sure you’ll always only have one site and domain. I use it on all my own sites and my clients’ sites. It also comes with a 7 day trial for $7, so you can play around with it before you make a final decision. Of course… you’ll probably end up keeping it because you’ll be hooked. Create relevant permalinks for your posts and pages. Don’t always just rely on the title. 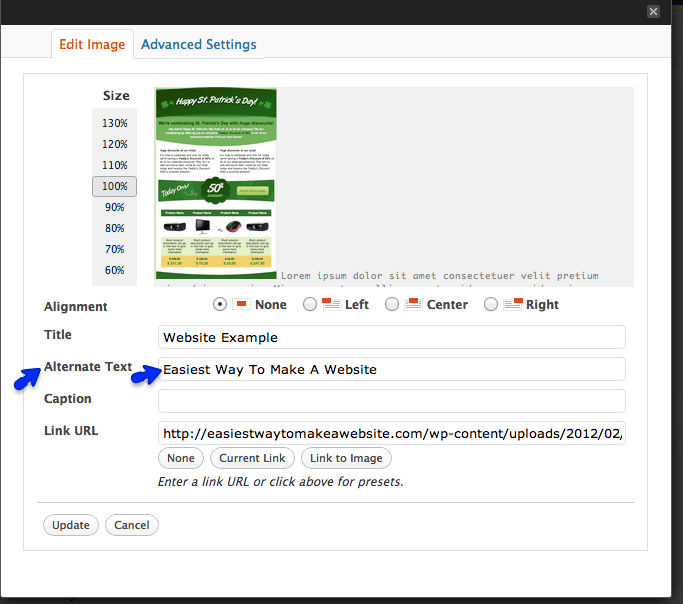 Create custom descriptions for your posts, you can use a plugin like All In One SEO to do this. Do some external SEO. Get backlinks. Comment on blogs. And more… we’ll have an entire post on this later as a complement to this one. Actually follow all the suggestions SEOPressor gives you. While it automates a lot, it also tells you what you can personally tweak to improve each post and page. If you have any questions, please comment below! Note that I’m not an SEO expert… I seriously do rely on this SEOPressor plugin to do the hard work and “research” for me. Even if you don’t automate and simplify this process with the plugin, I hope the tips and tricks in this post were valuable for you and serve your blog! Excellent post! You reinforce my feelings 100%. I don’t understand what you mean by “creating relevant permalinks”. My permalink is set to be the title of the post, which always includes the main keyword. How should I alter this? 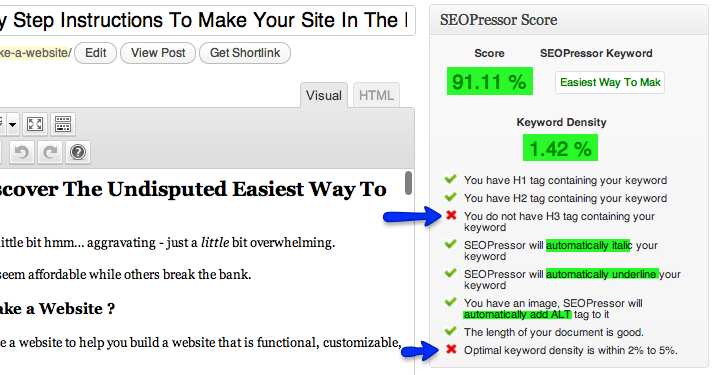 SEOPressor only optimizes one keyword. What action should I take for the 2nd, or even a 3rd? I’m actually thinking about purchasing SEOPressor… on a scale of 1-10 whats your rating for it and is it worth the investment??? This plugin seems very simple. Great post! I have payed much more for these types of plugins before, and I don’t think they even compare to SEOpressor! Great post! I’ve been using SEOpressor for over a year on all my sites and highly recommend it. It does slow down the WP site loading time however so I recommend you deactivate it when your not writing a post. Fantastic highly detailed post. Thanks for that tidbit Jarrett! I’m definitely interested in this but I have a stupid question: How can I tell if my blog is self hosted. I couldn’t find a direct answer through searches. It’s payed and a “dot com” but I did it all through WordPress. I didn’t seek out a host on my own. Please help! We’re burning daylight! Self hosted means that you’re hosting it on your own servers, however you are hosting it on the servers of WordPress so you are not self hosted. Good article. I have been using this plugin on my blog for about 2yrs now and I can say I have noticed the difference in views and comments on the posts I’ve made prior to using SEOPressor and since I’ve been using it. I also noticed my google page rank has jumped. Great Post Dmitriy!!! Always have doubts about keyword density…how much is enough..